We all have dreams and passions. We need to live out our own dreams and not try to fit into the mould others try to impose on us. 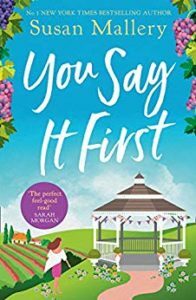 You Say It First was a really fun light hearted read that will make your heart sing and leave you smiling. 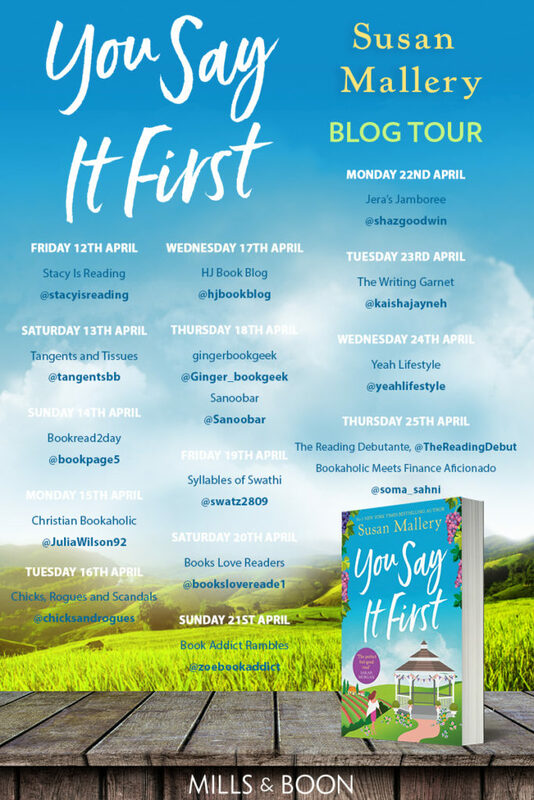 A word of caution – there was a bedroom scene with far too much detail for my liking so I just skipped over those pages. It did not detract from my overall enjoyment of the novel.